The French elementary course is divided into four main stages that include a total of 60 hours. What are the requirements for this course? This course is designed for people who are at ease with the following: introducing oneself and someone else, locating, talking about hobbies and habits, shopping for clothes, talking about the weather, ordering food, placing an action in the present, the near future and the past. What do I need to bring? 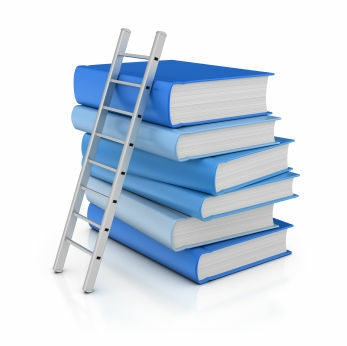 The book used for this level is Version Originale 2 Student's book and has to be purchased prior to the first class.